Move in Ready! 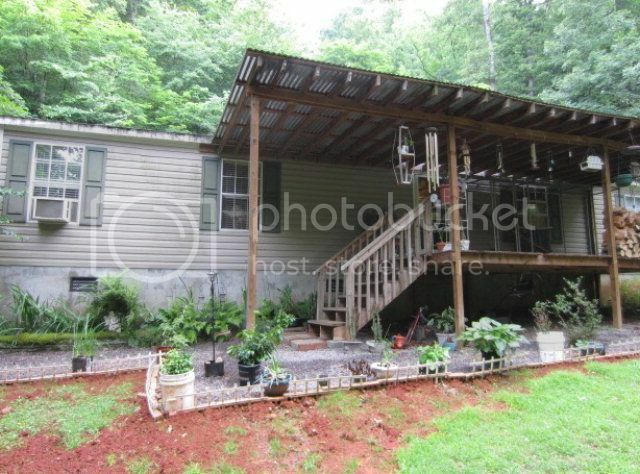 Clean Doublewide for Sale in Franklin NC! 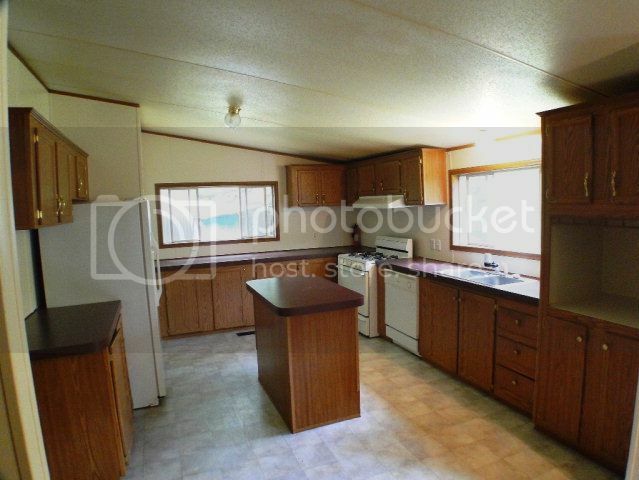 Huge kitchen with tons of cabinet and counter space plus and island! Nice casual dining space perfect for entertaining friends an family. 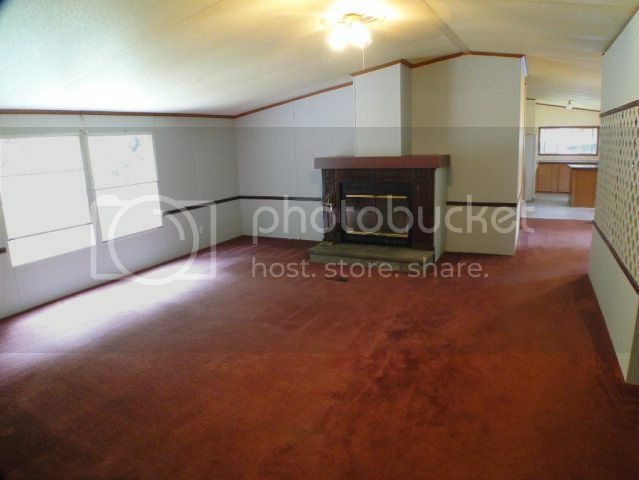 Sit back and relax by the fireplace reading your favorite book or watching a movie in this comfortable living room. Enjoy this beautiful everyday scenery with easy access right to your front door. Hi John AKA Bald Head, Just wanted to drop you a note and thank you again for all the time you spent with us while we were looking for our N.C. home. In the 6 weeks we were looking, having your web site to take virtual tours and get information was very helpful. You set the bar very high for your competition. 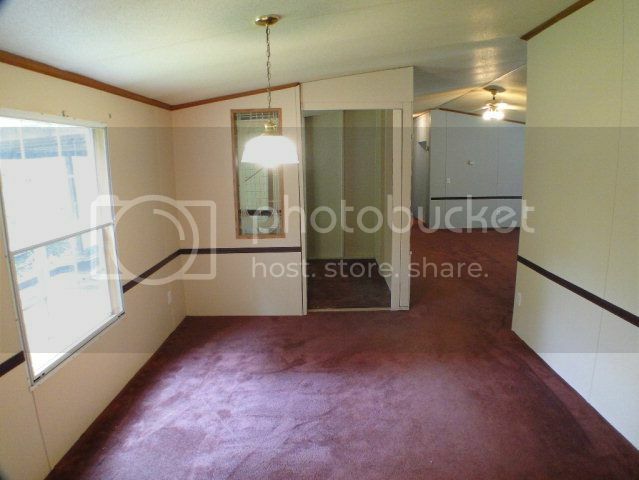 Thanks for all the work you did on getting the deal closed once we found the right property. 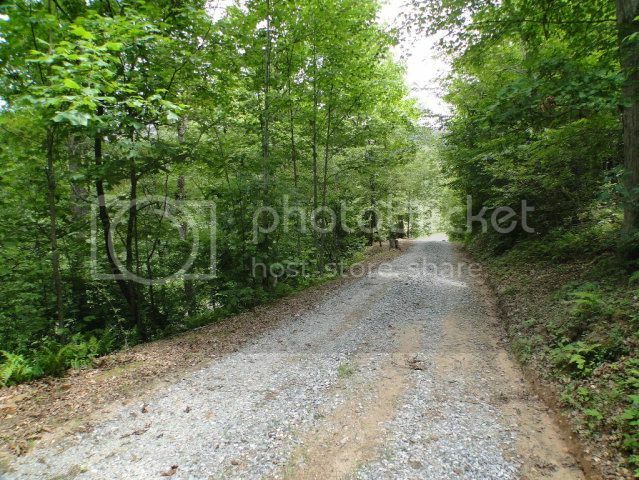 We would definitely recommend you to anybody that is looking for property in N.C. Looking forward to seeing you when we return in the spring.